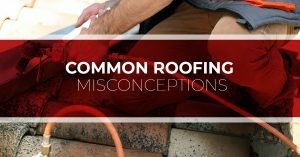 As Nashville’s top roofing contractors, we are proud to be the roofing company that Nashville homeowners and businesses turn to when they are in need of roofing services. 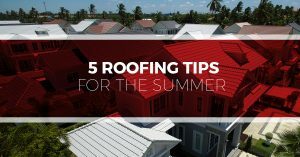 In these blog posts, our roofing experts share a variety of tips, advice, and information. 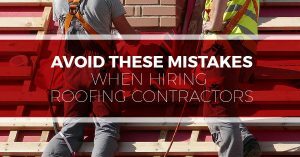 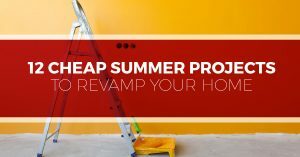 From Avoid These Mistakes When Hiring Roofing Contractors to How To Prepare Your Home From Summer, these posts are intended to help you get the most out of your roof and roofing services. 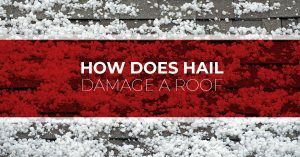 If you need a professional roofing contractor to come and perform a residential or commercial roof inspection, repair, or replacement, contact Nashville’s go-to commercial roofing contractors — Tim Leeper Roofing.